In less than two weeks, Al-Farben will participate at American Coatings for the first time. 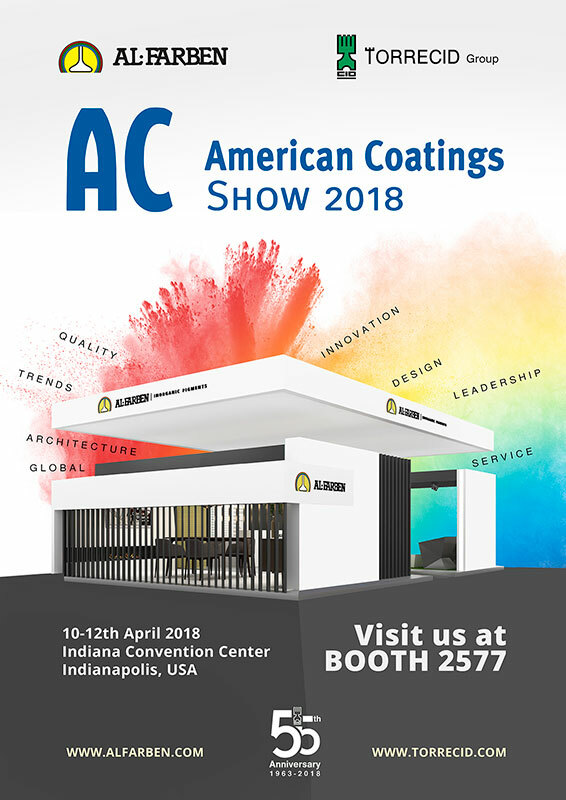 The American Coatings Show and Conference will be held April 11-14 at the Indianapolis Convention Center in Indianapolis, Indiana. Held in partnership with the American Coatings Association (ACA) and Vincentz Network – the organizer of the European Coatings Show and Conference – the American Coatings Show and Conference (ACS/ACC) is an exhibition and technical conference designed as a sister event to the European event. 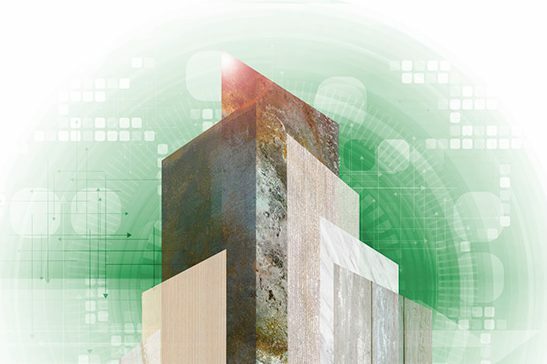 The conference is a three-day event providing a forum for the foremost scientific minds in the industry, featuring scientific papers and speakers. 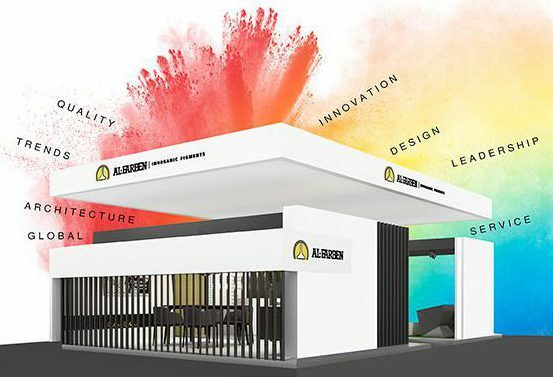 The show is a marketplace for presentation of products and services for the production of high-grade and competitive paint and coatings. By this way, our partner David Giner (Al-Farben, Torrecid Group) will present the conference “Easy-Dispersing Inorganic Pigments for Water & Solvent-Based Coatings” next April 9th (5.00-5:30PM) on session 4: Grinding & Dispersing. In this conference, Al-Farben will show the last innovations and advantages for this market.